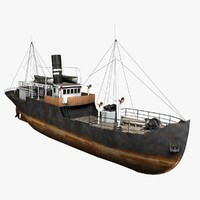 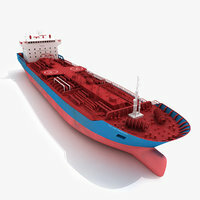 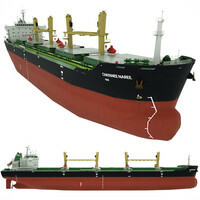 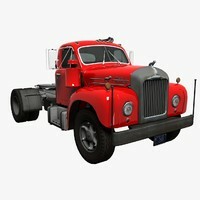 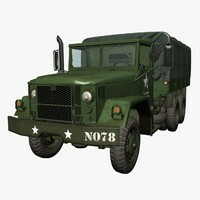 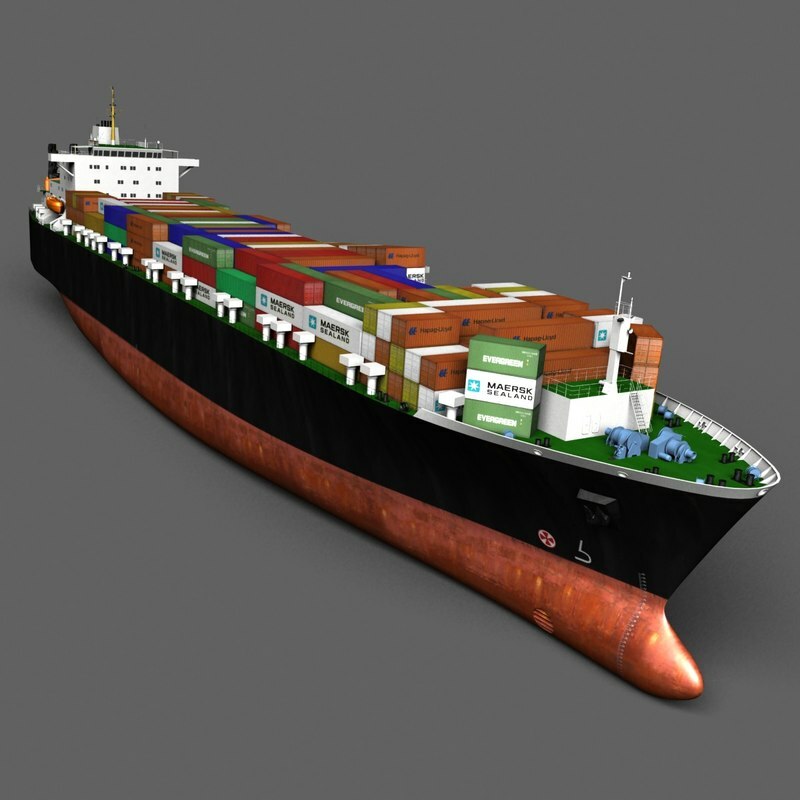 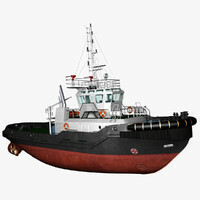 3d model of Roll-on/roll-off (ConRo) ship 'Magnitogorsk'-class. 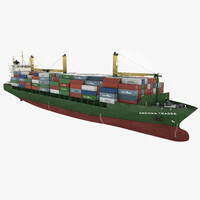 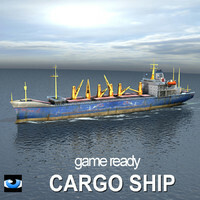 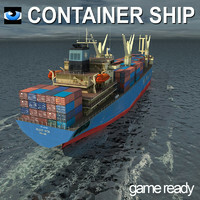 The ConRo vessel is a hybrid between a RORO and a container ship. 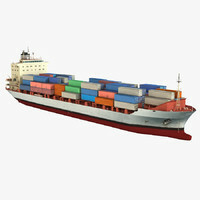 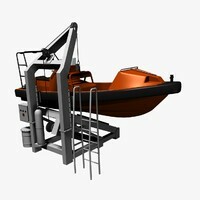 This type of vessel has a below-decks area used for vehicle storage while stacking containerized freight on the top decks.